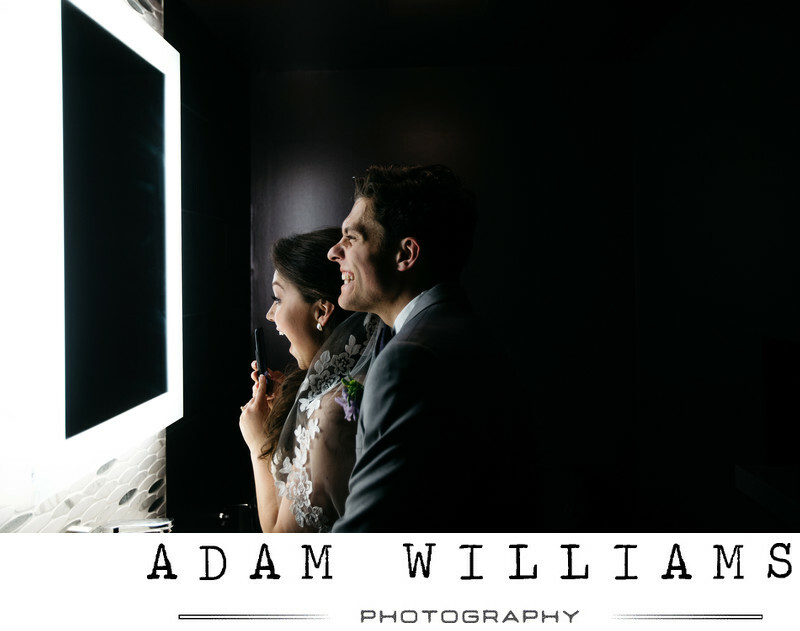 Laura and Collin had a beautiful Wedding at Hotel Vandivort. Well you can't get married at Hotel Vandivort without doing a vandivortbathroomselfie! Location: 305 E Walnut St Springfield, MO 65806.